Refrigeration Compressors with oil Separator. SMC 8-100 E.
Refrigeration Compressors with oil Separator. Motor Compton, ABB. GEA for compressors. Atmospheric Condenser of MSC Class pipes of float heal rejection. 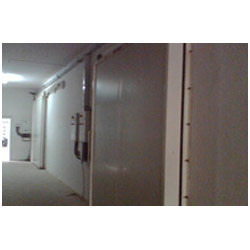 Air Cooling units of capacities FACHETA 463 for Cold storage. Accumulator with float controls for ACU’s Manik/Castell. 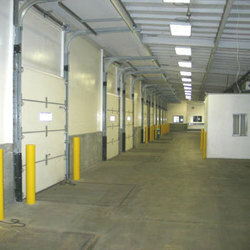 The price depends on capacity and size of cold store. It may be 10 lac to 10 crore BDT depending its capacity. If you have land and building ready to work, please contact us for more detail information, quotation and project profile of your cold storage. 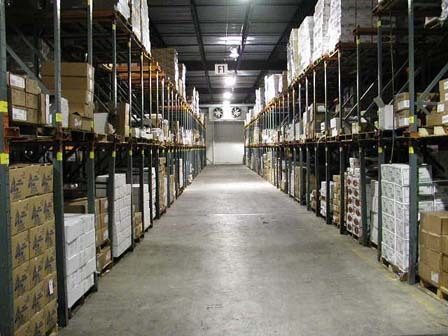 We are a leading cold storage plant consultant in Bangladesh and abroad. We have expert engineers on this business and have a long time experience in consultancy, installation of machinery and after sale services. Please call us or contact by email for further information.